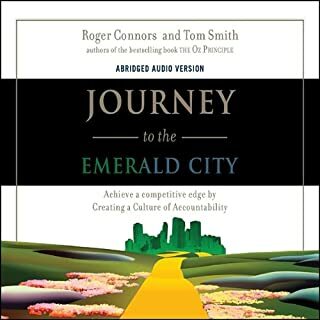 Great business leaders understand that acceptance of greater personal accountability and responsibility leads individuals, teams, and organizations back on the path to success. But with the evolving nature of 21st century business, the practical steps that go into creating a high performance culture of accountability have become more muddled than ever. 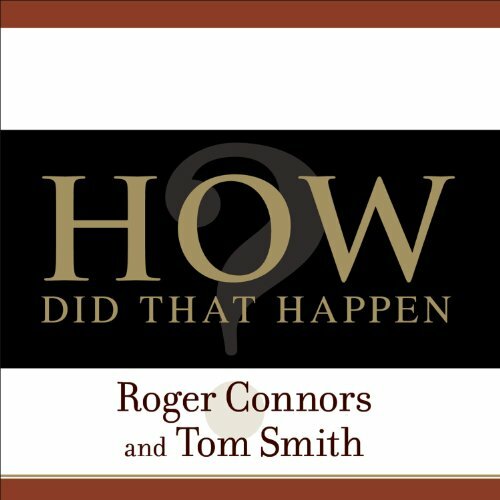 Roger Connors and Tom Smith literally wrote the book on accountability. 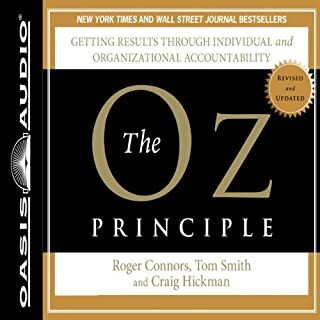 Their best seller, The Oz Principle, has sold more than 500,000 copies in several editions since 1994. As they've worked with thousands of clients over two decades through their firm, Partners in Leadership, the authors have developed new strategies for holding people accountable while building morale. 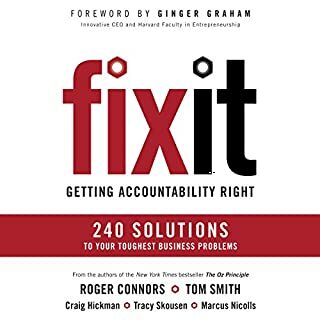 They offer powerful steps to establish a positive "Accountability Connection", rather than waiting to place blame after problems arise and people fail to deliver. 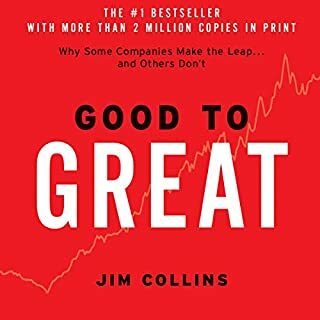 This book can help people at every level---from senior executives to front-line workers - enjoy greater productivity, profitability, and job satisfaction. I just finished the first 5 hours of this book and all I can say is that I must be listening to a different book. This was one of the most painful reads I have experienced in a long time. I do not intend to listen to the 2nd half. The messages contained in 5 hours could have easily been condensed to 1 hour. The authors write in vagaries in many places and the repetition is very, very tiring. The company examples are not very insightful at all. I kept waiting for the content to start to gel, to start coming together to make more concrete points but it just never did -- at least for me. I constantly felt like I was moving between high level "ether" and mind numbing pontification. Some of the "exercises" described in the book seemed like they were ripped out of the pages of an elementary "pop" management course. Some struck me as just silly. 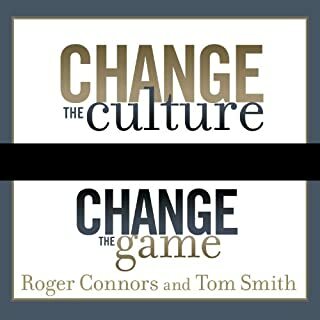 I really wish I could have appreciated this book more - the subject fascinates me and as a manager I want to look for ways to improve. It was clear to me that this book was not going to provide that help. If I could get a refund on my purchase I would happily accept it. If you purchase this book I hope you have a different and more positive experience. Otherwise, you too may be asking yourself "How Did This Happen?" listened to it and could not get into it... stopped listening after about 4-hours. Good information but a bit dry. 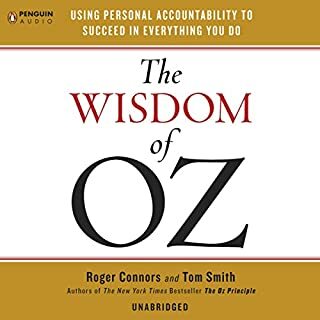 The concepts of both corporate and personal accountability are great but I had difficulty finishing the book. I found this book with good insights and principles you can apply immediately on your day to day, especially your job. True that if you're a manager it will apply more to you, but if you're not it's useful as well. It is a little long, but I think the authors do a good job in talking about each point in detail and with examples.